Hello dear readers, I’m finally back in one of my favourite cities in the world, Vancouver, BC. Honestly, there is almost no other place I would rather be in the summer. It is the one season we forget the damp, cool, rainy climes of the North West and embrace the seemingly endless days of sunshine with abandon and joy. Today, I bicycled with my son on the back seat to his favourite beach park in Kitsilano and I couldn’t stop myself from smiling a toothy, happy smile. It wasn’t just the wind blowing through my hair, or the ocean breeze. Deep inside, I felt, amidst all the movement of travel that I’ve experienced since you last heard from me, that I had once again re-found a sense of stillness. Perhaps my conversation this morning with one of my dear teachers, the amazing, inspiring Ayurveda teacher Robert Svoboda helped, but so did this feeling that I was once again in flow. 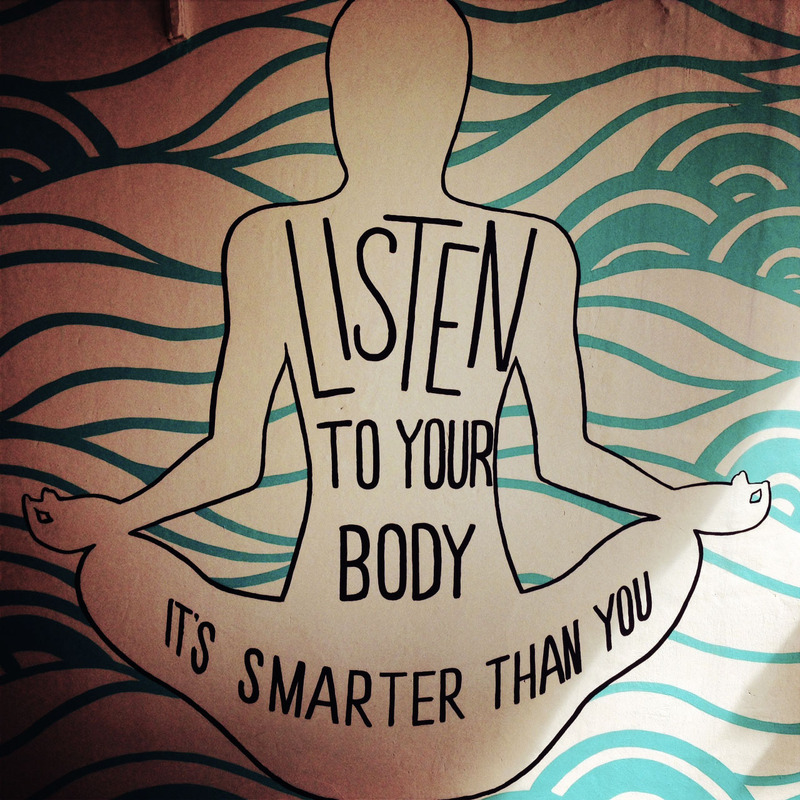 Listen to your body… wisdom. In Ayurveda, your daily routine is essential. As any parent knows, children need a rhythm. It is vitally important to their circadian rhythms, to their digestion and to the vibrancy and growth of their tissues at a cellular level. Well, guess what, we adults need rhythm and routine too. And though it can seem counter intuitive, the discipline of a routine is what offers us freedom. 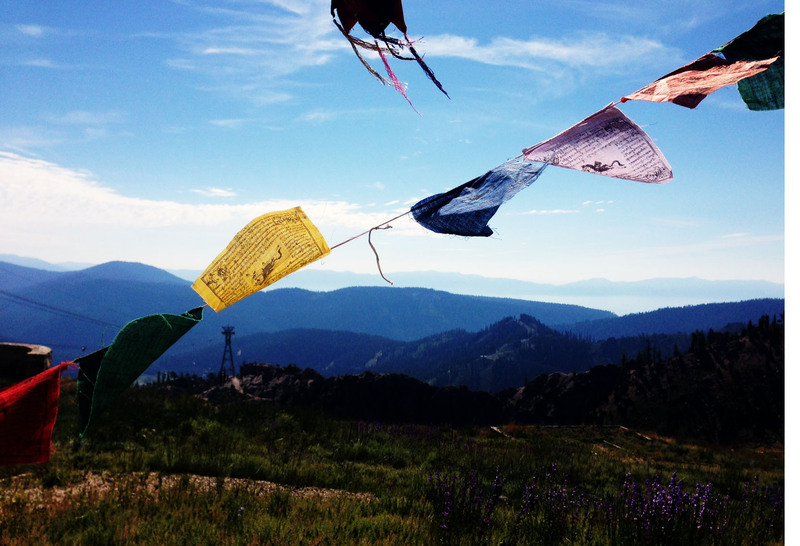 I shared this information with my Urban Ayurveda classes at Wanderlust, Tahoe, and here it is for you. Our classroom at Wanderlust, Tahoe. Wow! Before this list of daily rituals stresses you out, take a breath. You’ll notice that most of the practices are about how you begin your day and often if you are able to wake up just a half hour earlier, you will be surprised by how much you can fit in. 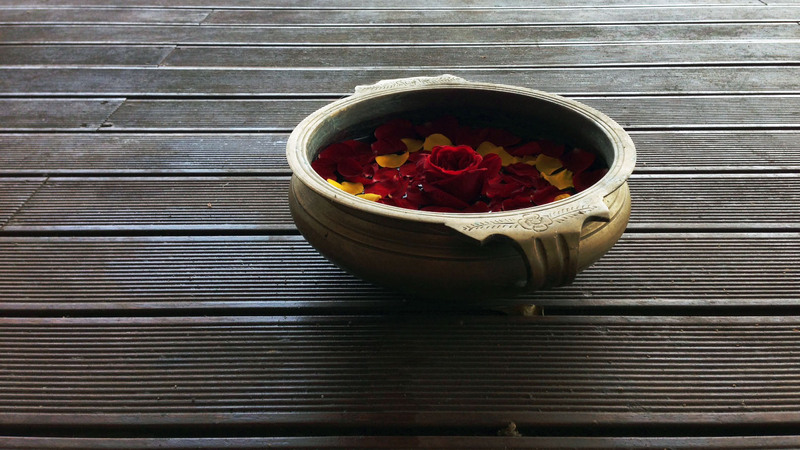 Ayurveda believes that the mornings truly set the tone for everything that comes after. Awake early during Brahmamuhurta or amritavela the early hours of the morning from 3 a.m. to dawn. Eliminate: this is a time when the natural bodily rhythms are in sync and allow our bodies to eliminate waste products easily. Oral hygiene: Brush teeth and scrape the tongue with a special tongue scraper, a tool made of metal that helps to remove the coating on the tongue, an indication of your digestive health. If the coating on the tongue is thick, it is a reminder to eat light and simple foods. Drink a glass of warm water, ideal after teeth brushing and tongue scraping so that you don’t ingest bacteria once again. Also can stimulate peristalsis so you can have a bowel movement. Splash cool water in the eyes to cleanse them thoroughly. Meditate or take a few moments to feel peace and gratitude before the day begins. Exercise: ideally, according to your constitution and the season. Ayurveda recommends that the Kapha dosha (earth dominant) is the only one that can sustain strenuous exercise, Pitta (fire dominant) people can do moderate exercise such as hiking, walking, light jogging while Vata (air/ ether dominant) dosha should stick to restorative and gentle yoga practices and tai chi sort of exercises. Give yourself an “abhyanga” oil massage. Use sesame oil in early spring then transition to almond oil if your circulation is weak, i.e. you have cold hands and feet. Use coconut oil if you have excessive heat in your body. Take a tablespoon of the oil in the palm of your hand and apply it over your body in short, gentle strokes, from the extremities to your centre. This will calm your nervous system and put you in a positive frame of mind. After bathing, apply natural aromatic oils appropriate to your constitution and dress wearing clothing ideally made of natural fibres. Hint: Lavender is soothing to all Ayurvedic constitutions, particularly calming for Vata and Pitta, Eucalyptus or lemon is wonderful for Kapha, and Jasmine can be nice for Pitta also. Eat a light breakfast that is both grounding and easily digestible. Avoid the sweet taste especially if you feel lethargic, but instead use warming spices such as cinnamon, ginger, cloves and cardamom to ignite your digestive fire. Eat your main meal when the sun is strongest, i.e. between midday to 2 p.m. Your evening meal should be eaten close to sundown and should be much lighter. This will help your digestion more than any over the counter herbal supplement or pill you have ever taken. End your day with quiet and contemplation. Turn off all your various devices before you sleep. Sleep early, ideally by 10 p.m. Ultimately, according to Ayurveda we are all here to fulfill our “dharma” or our calling here on the planet. Isn’t that such a powerful thought? Think about that for a moment! To support ourselves in doing so, we must be healthy; for which it is essential that we live in harmony and rhythm with nature, get literally in the flow. Give yourself 1 month to see if you can include even 4 of these recommendations. I would love to know if they have helped anything in your life to shift. Please keep me posted via your comments and emails. I look forward to hearing back from you. Hi Insiya: Thank you for your blog. 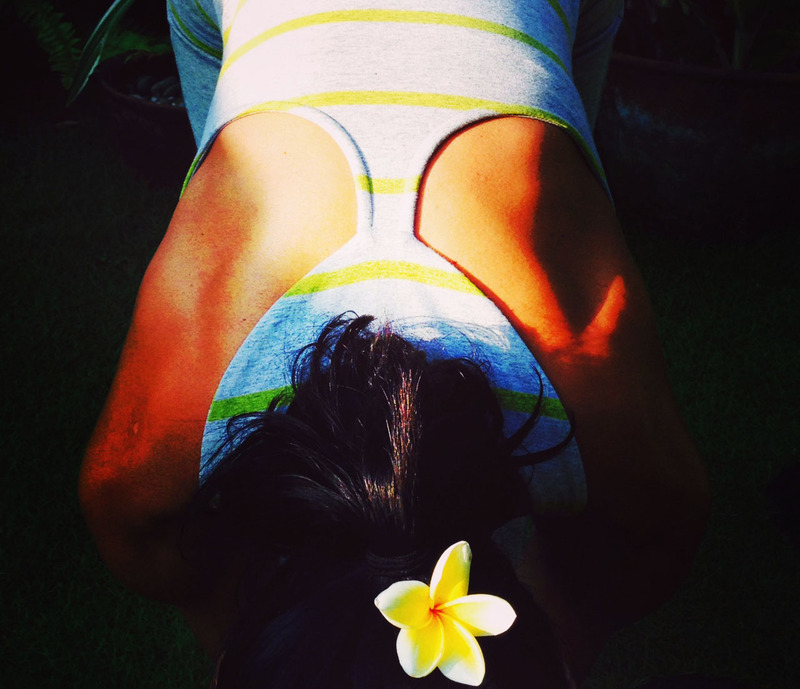 I just started an Ayurvedic lifestyle as it compliments my yoga practice as well. I love your recipe for Almond Milk. I would really enjoy more recipes, especially to calm a Pitta/Vata Dosha. If you have any you recommend can you please send them along. Dear Norma: thank you for your comment! I will start posting up some more recipes. A simple dal one is on its way this week. We have been on the road but are finally getting closer to being settled so i will have a little more time once again! 🙂 welcome to YOGUE. namaste. I will write more about the different doshas soon, but in the meanwhile, do pick up a copy of Dr. Vasant Lad’s book Ayurveda the Science of Self Healing which has some great insights and a dosha questionnaire. peace and aloha. 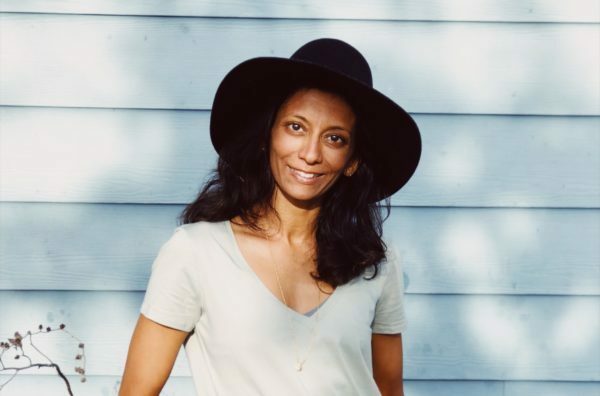 I attended your Urban Ayurveda talk at the Victoria Yoga Conference last weekend. I really enjoyed it and am eager to learn more about how I can incorporate Ayurveda into my everyday life. This post is an excellent start and complement to your talk. Thank you!